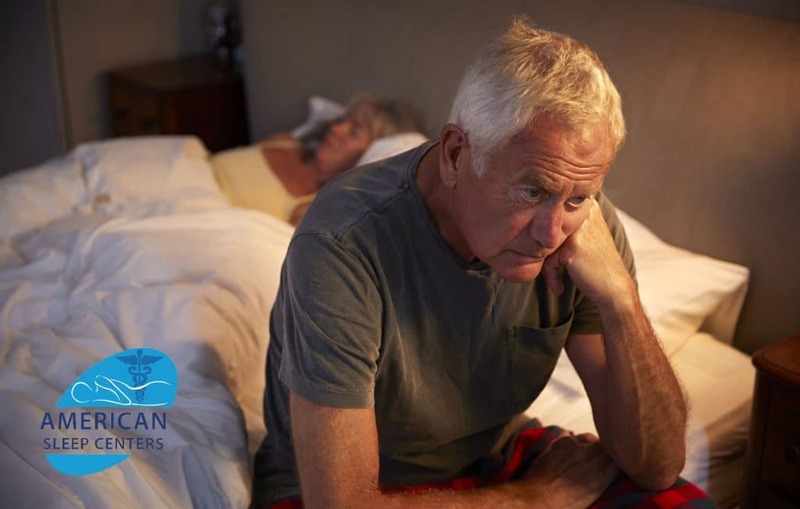 In managing insomnia it is helpful to get a picture of sleep quality and sleep architecture as this can guide choice of both psychologically-based (non-drug) treatments and medications if needed. The Sleep Profiler Insomnia device is an in-home test that allows EEG (brain wave) recording providing an accurate measurement of the sleep the patient is getting. Insomnia is usually a symptom, typically secondary to something else. It is best characterized as the inability to fall asleep, stay asleep, or waking too early in the morning. These types of sleep disruptions are often indicators of other medical or psychological problems, such as sleep disorders or depression and anxiety. Insomnia is thought to be symptomatic of other things. 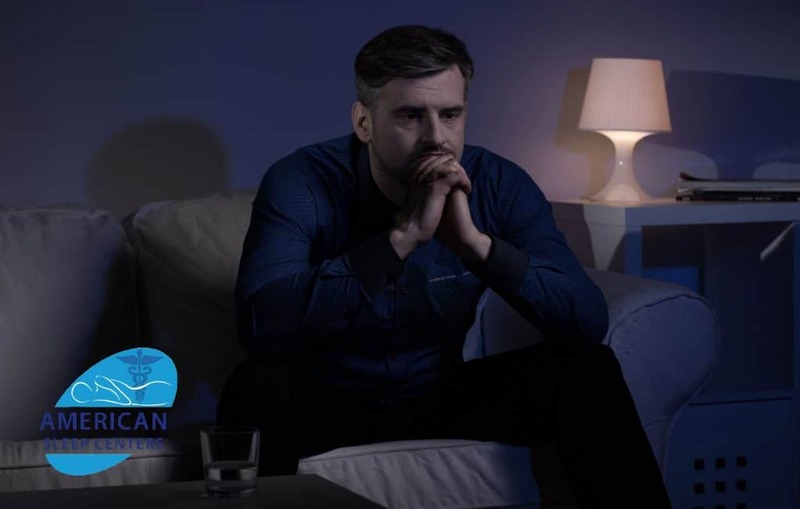 For instance, many psychiatrists have long noted a strong connection between depression sufferers and insomnia symptoms to the point that they believe insomnia is a symptom of depression and anxiety. But insomnia can also be caused by poor sleep hygiene or lifestyle habits and practices surrounding bedtime—you might not have a set bedtime, or keep the TV on while you’re trying to sleep. You may drink a cup of coffee or a caffeinated diet soda too close to bedtime, or you might just be going through a spell of work-related stress that is keeping you awake. Symptoms to be on the look-out for include: fatigue during awake hours, problems concentrating, irritability, lack of concentration, mood swings, and possible lack of good coordination. 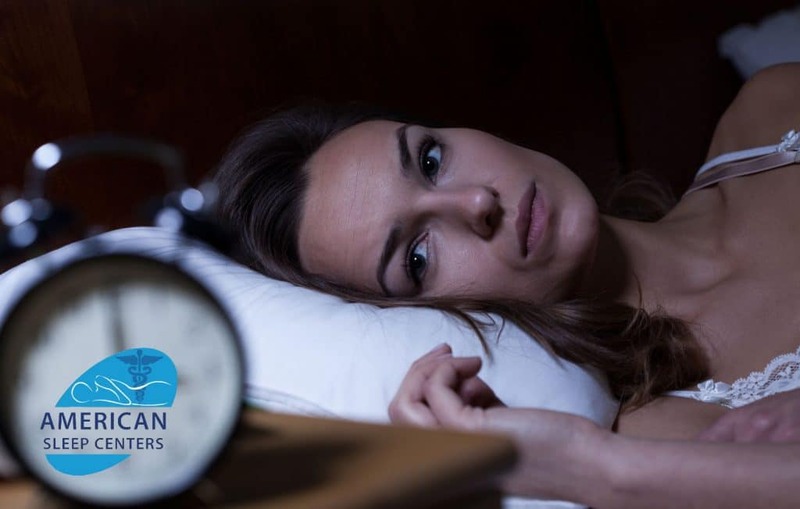 Insomnia can be short-term, even one night—called transient insomnia, or it could be long-term or chronic. 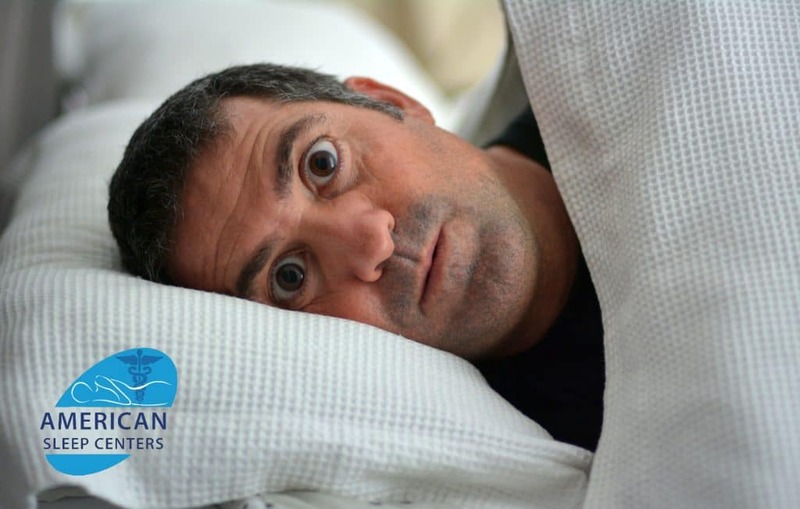 Some people live with insomnia for years, passing it off as their “normal” sleep pattern. Most adults require between seven and nine hours of sleep per night. This can drop slightly as you age, but only sleeping for three hours a night is abnormal.